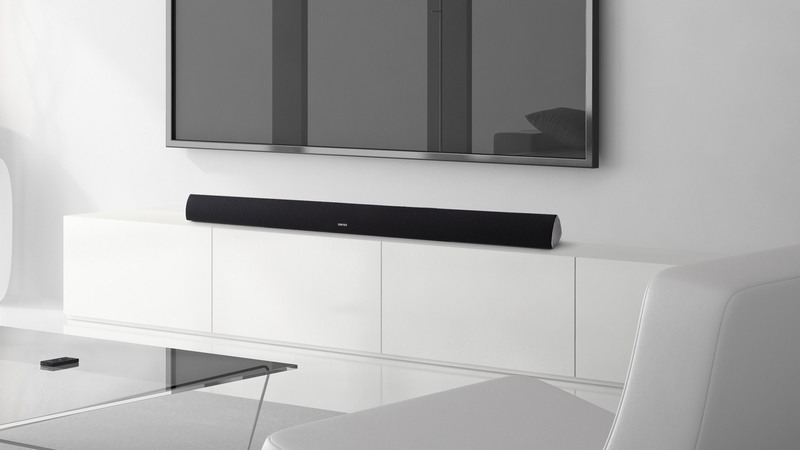 Edifier’s CineSound B1 is made for home and living room entertainment. It comes with a built-in high-efficiency power switch for saving energy when not in use, while producing powerful sound when needed. This energy efficient entertainment system coupled with a sleek jet-black design makes it unobtrusive in any environment. 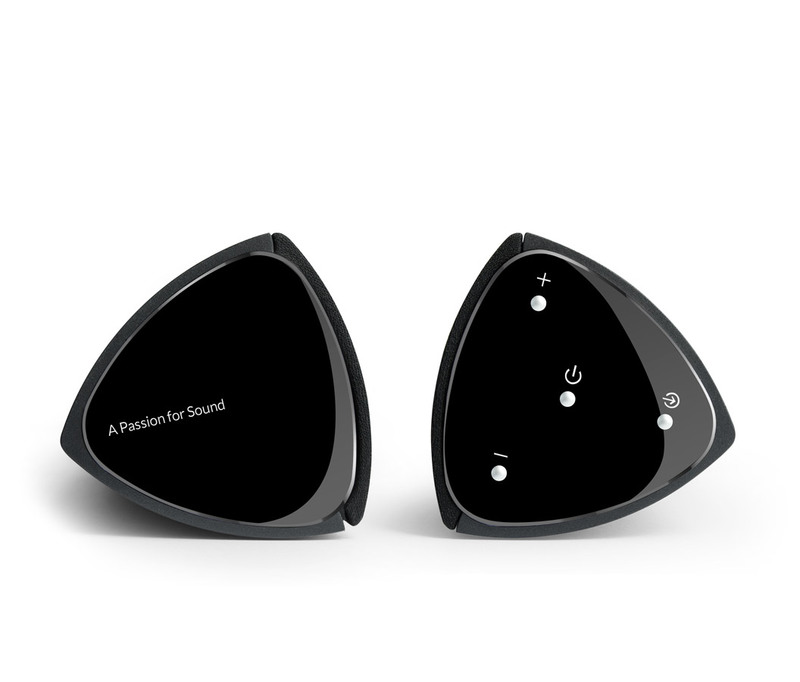 Control your sound from anywhere with a push of a button. Using the wireless remote, switch between three different sound presets: 3D surround effects, news and movie mode. 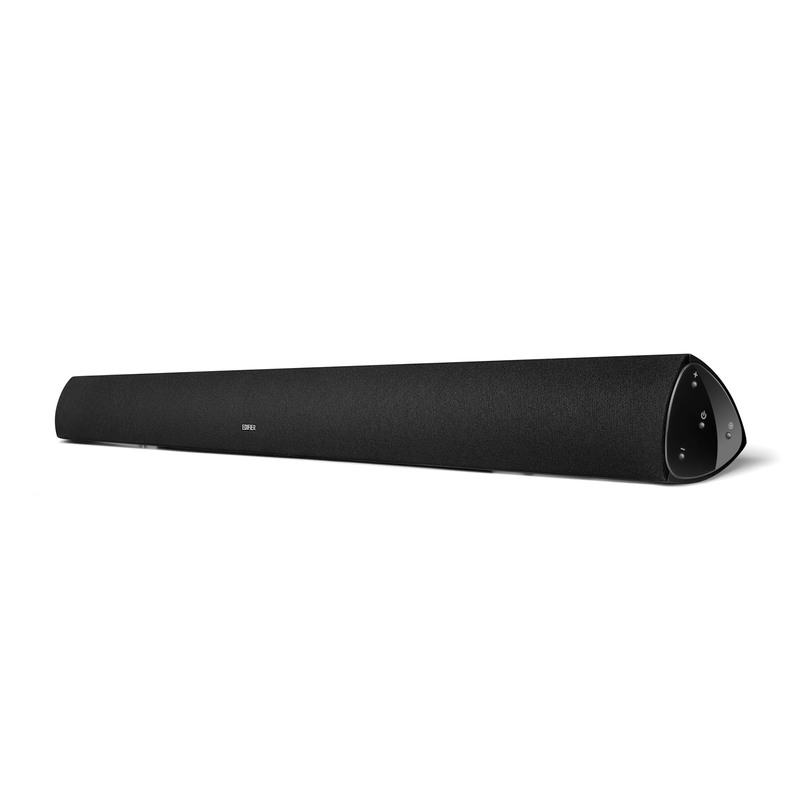 The CineSound B1 comes equipped with additional sound modes such as Hi-Fi, virtual sound field extended and news.